What are the best strategies to prevent underage drinking? What do you do if you suspect your child is drinking alcohol and everything seems to be getting out of control? And what’s the best way to introduce alcohol to your child – if at all? 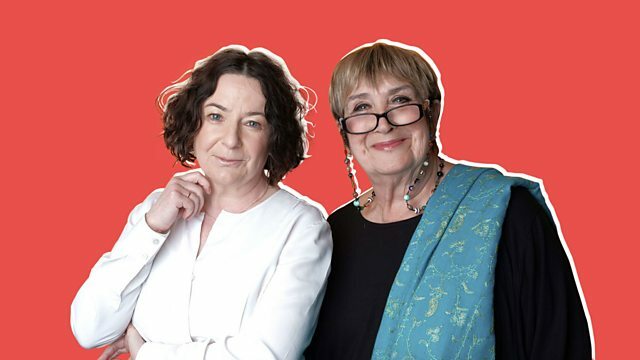 Jane Garvey speaks to Mandy Saligari, author of ‘Proactive Parenting’ and Dorothy Newbury-Birch, Professor of Alcohol and Public Health Research, at the School for Social Sciences, Humanities and Law at Teeside University. How should you introduce alcohol to your teenager – if at all? Alcohol - when should you start having conversations with your child about it?